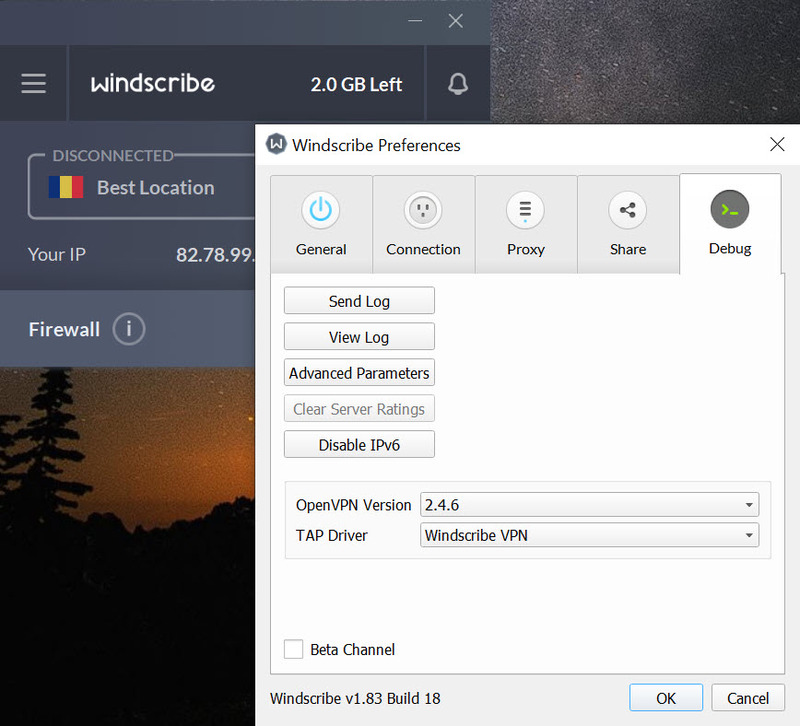 Windscribe VPN is a tool that will help you when it comes to your privacy, and you will be able to use it in any situation without any problem. This solution will offer the users the protection they need, and more than 600,000 people decided to trust this tool. 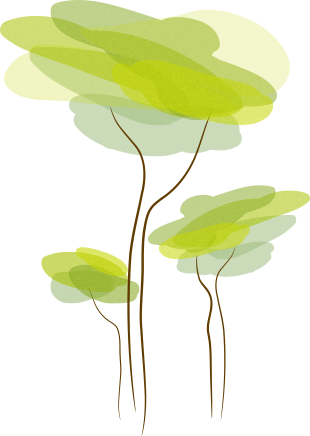 The protocol and encryption options when it comes to this tool are reliable, and a lot of people appreciate it because of that. 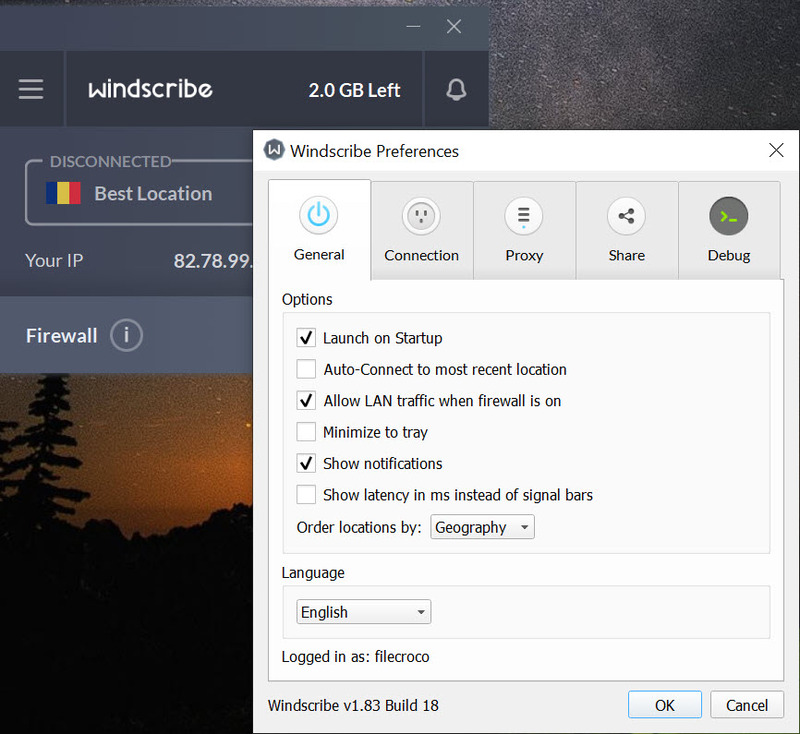 Windscribe VPN is also a user-friendly one, and this means that it will be pretty easy to use. You will also see that this tool allows you to take advantage of torrenting and you will probably enjoy that pretty much. It also goes through the Netflix block, and this means that users can easily access Netflix without any issue. It will be a secured tool which is going to work pretty well in many situations because of the encryption spectrum that this one offers. 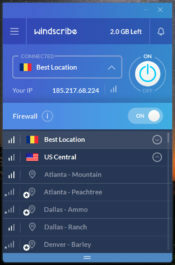 This tool also says that it won`t use your data so this means that it will be safe to use tool and you won`t have to deal with any leaks. 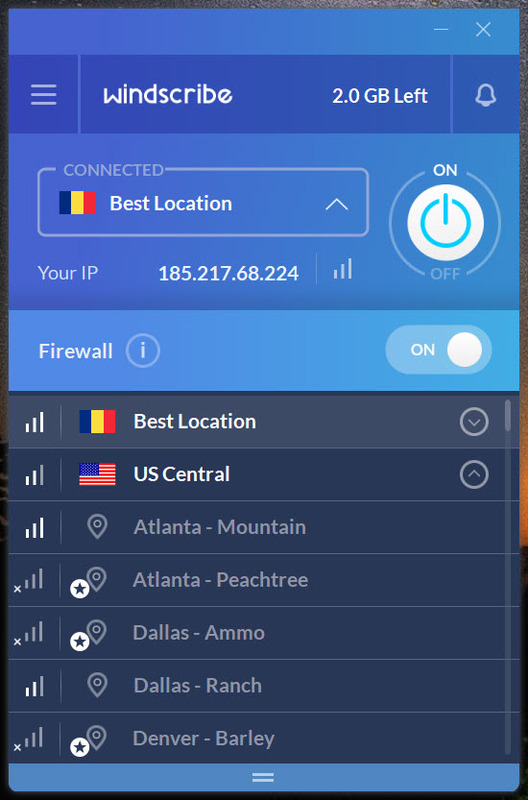 No one will ever spot what you are doing online, and thankfully this tool has some specially designed servers for people who want to use Netflix to watch their favorite series. 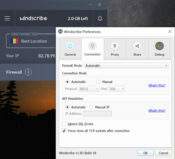 You will be able to try out Netflix using Windscribe VPN, and you will manage to view all of your favorite shows and movies. Another thing when it comes to this one is the fact that torrenting is allowed. 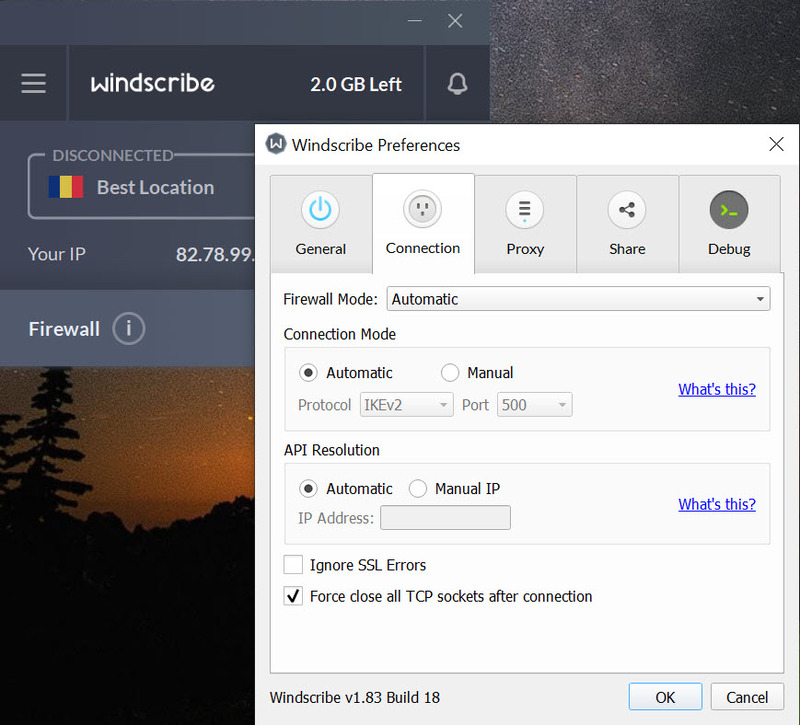 This tool creates an impenetrable tunnel around your internet to keep it safe. Torrenting means that you can download from the web your favorite movie or show you want to watch and you won`t have problems doing so because this tool will cover all of your tracks.